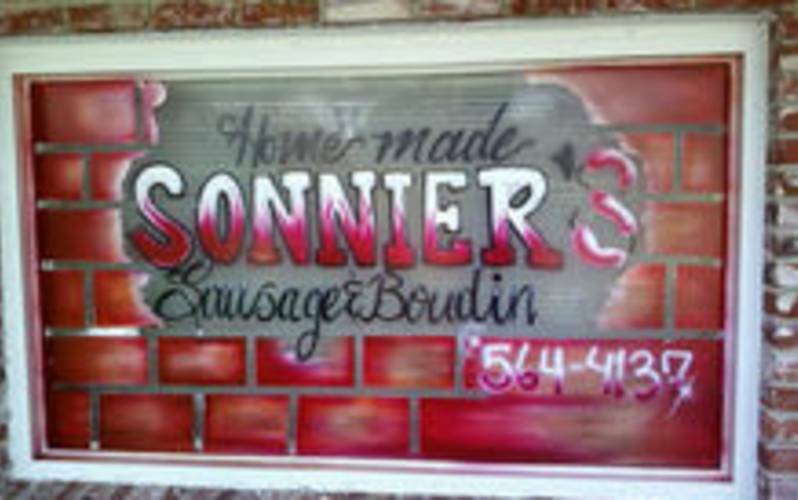 Awesome boudin available in spicy, regular and smoked. If you are craving more, check out the homemade spicy hotlink sandwiches and plate lunches. Open Tues. -Fri. Different menu every day and call in orders are always welcome!